Well you can’t, sorry, but if Nostradamus’s predictions are anything to go by, we can offer you the next best option. The great man claimed that due to the island’s prevailing wind patterns, “Ibiza will be Earth’s only refuge after Armageddon.” Still no word on when that might be, so you should probably come over soon. Better safe than sorry! Want to add some mystery to your stay? 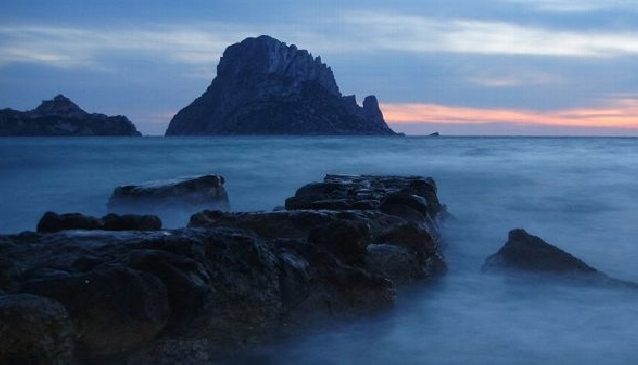 Then visit the Ibiza attraction that is the little island of Es Vedra. 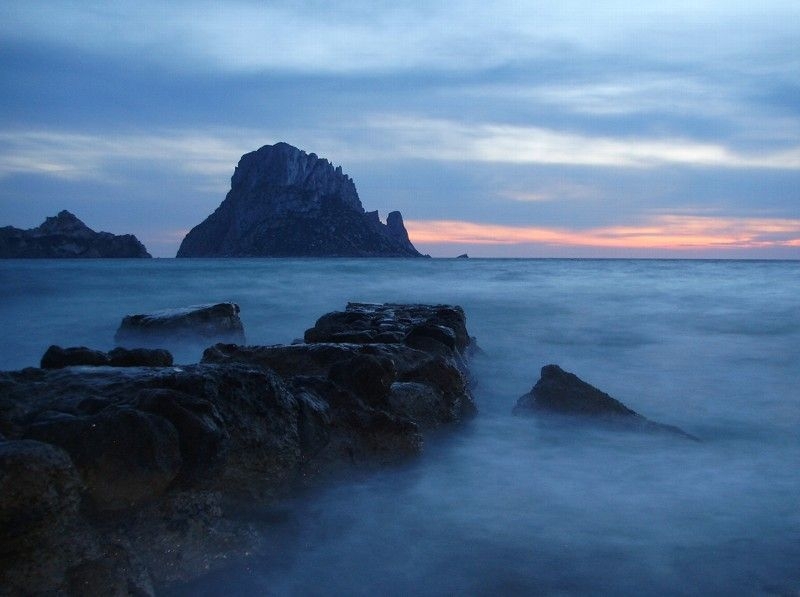 This enigmatic hunk of craggy limestone rises a dramatic 380m out the calm waters of Cala D’Hort, and has a magnetic field with an intensity that rivals that of the Bermuda Triangle, rendering compasses completely useless. Some believe it to be the island of the Sirens – referred to in The Odyssey, Homer’s great epic – and local fisherman who have seen the peculiar glow that emanates from the water wholeheartedly agree with the theory. Why is the earth so orange? The culprits responsible for this are the imposing pine trees that swathe the valleys and hills. 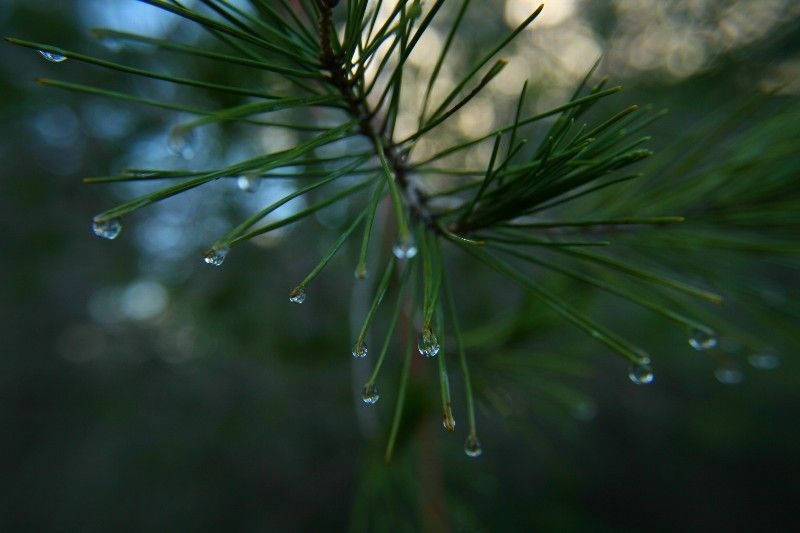 Their needles contain tannin – just like tea – and when these fall to the ground the tannin filters out, staining the earth a vibrant orange. Well, not above ground anyway. The island’s only river – Santa Eulalia Riu – all but dried up in the late ‘70s, and now only drags itself forward for a meagre 500m. 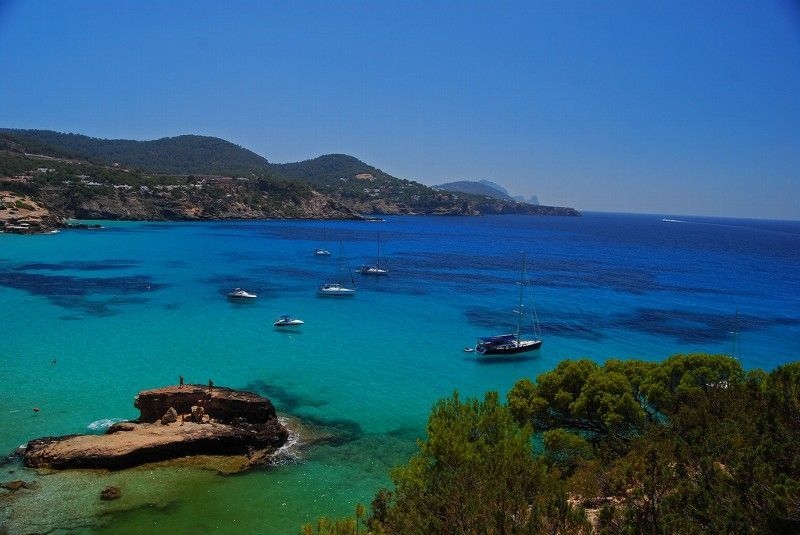 Ibiza’s fresh water does not flaunt its presence, opting instead to remain hidden away from the scorching sun in natural underground reservoirs. The origin of this water is as exotic as the island itself: a large subterranean river flows beneath the Balearic Islands all the way from the Pyrenees under the sea bed. During the Zanclean flood, 5 million years ago, the Atlantic Ocean came gushing through the straits of Gibraltar, turning the Mediterranean basin – an arid, mountainous landscape – into the Mediterranean Sea – the sparkling, blue paradise we all know and love today. Did Christopher Columbus hail from Ibiza? Possibly. The legendary explorer’s birthplace is a hotly debated topic, with Italy, Spain and Portugal claiming to be his mother country. However, new evidence has emerged from studies on Columbus’s letters. They show that while he wrote in Spanish, it was clearly not his native tongue. The studies have revealed that his writings are actually scattered with Catalan words that are native only to Ibiza. The island is webbed with gorgeous Ibiza walking trails, and as the island has no mammals, reptiles, insects or any other form of wildlife that can hurt you in anyway, you can kick those shoes off and enjoy the feel of sand sifting between your toes without having to worry about nature’s nasties having a nip. Or salt, to you and us. 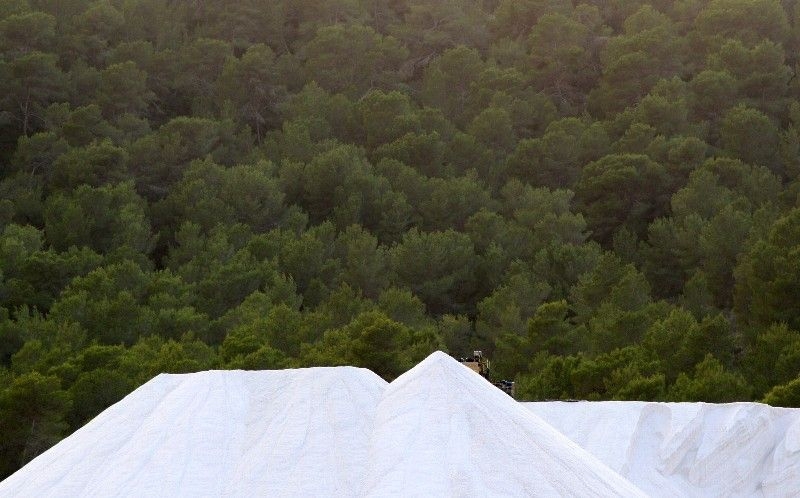 It has been harvested here for an incredible 2,600 years, making it Ibiza’s oldest commodity by a long stretch. And the above ‘fact’ isn’t quite as misleading as you may now be thinking, as salt has played a vital role throughout world history, sometimes exceeding its weight-value in actual gold. This accounts for the numerous brutal battles that plagued the island, when people tried to take control of the salt pans which are now home to many species of wild birds, including flamingos, and were finally granted National Park status in 2001. 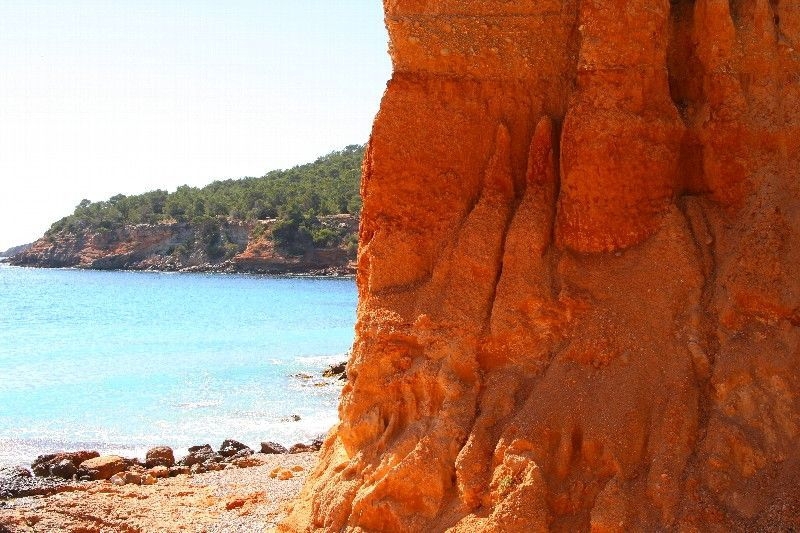 If you don’t believe us, we offer you the tale of El Bigote, a charming little Ibiza restaurant nestled in Cala Mastella, a beautiful cove famed for its incredible snorkelling. If you want to sample the food on offer here, you must make a reservation in person, 24 hours in advance. These little facts were obviously unbeknownst to the King of Spain, who rocked up on his yacht one day and requested a table. So did El Bigote succumb to the King’s authority, and waive the usual guidelines? Of course not! He was turned away and presumably had to settle for a beach BBQ instead. This was a name bestowed by the ancient Phoenician civilisation in 654 BC, in honour of their god Bes, a protector of the living and dead. But he also had a secondary role. By some absurd coincidence, he was also in charge of dance, music and female adornment. It seems Nostradamus had a rival, albeit one who walked the Earth two millenniums before he did.